Those costs that occur at the time of a person’s death are known as final expenses. Those expenses can and may include burial costs and any medical expenses. Final Expense Insurance is a whole life insurance policy that is designed to pay off these expenses upon death. 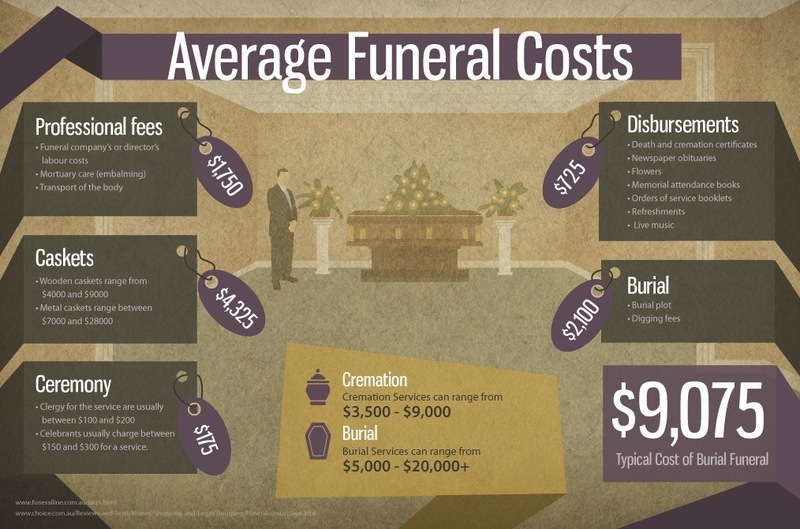 The average burial today costs approximately $9,000, and this does not include the funeral itself. Leaving behind large debts can be crippling to family members. Final Expense Insurance enables families to properly grieve their loved ones without the burden of unplanned costs. Thankfully, final expense insurance is an affordable whole life insurance plan that can offer a solution to these problems. Permanent protection over a lifetime. Premiums that don't increase as you grow older. Help to protect their loved ones from debts associated with the burial or funeral process. Tax-deferred cash value that builds over time. Affordable premiums customized to fit their budget. A level premium and coverage as long as you continue to pay.